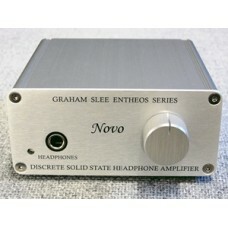 The Novo is a high quality headphone amp at an affordable price. 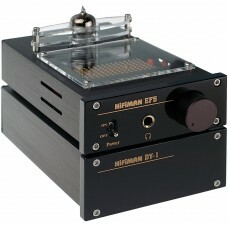 It's won What Hi-Fi's prestigious&n.. 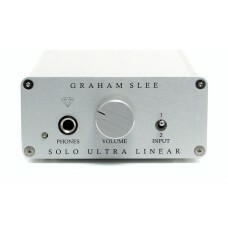 The Solo Ultra Linear is a very high quality headphone amplifier uses a special J-FET design th.. 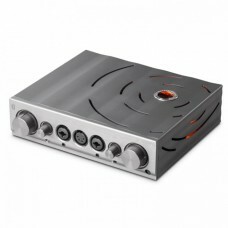 The iCAN – Special Edition is a ‘specially-tuned’ version of the top-selling micro iCAN. Sonically.. 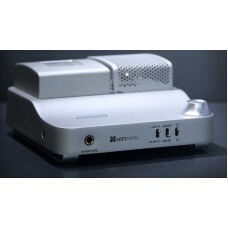 The Nano iCan is a battery-powered, half-sized version of the multiple-award winning micro seri.. 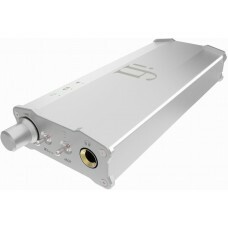 The Pro iCAN is a studio-grade headphone amplifier AND audiophile line-stage. 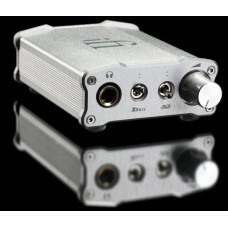 Inside are two indiv..